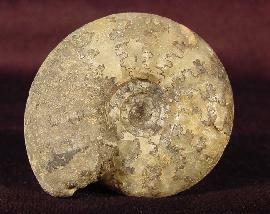 Ammonites from Russia are perfectly preserved. 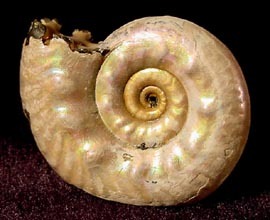 Their shells shine iridescently in many colors depending on the light. 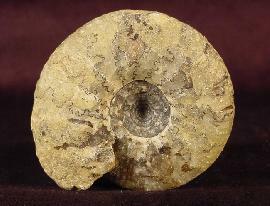 Unfortunately those ammonites sometimes are sold sculptured. 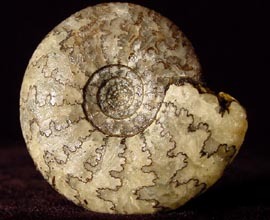 The listed fossils here are natural and not crafted in any way.